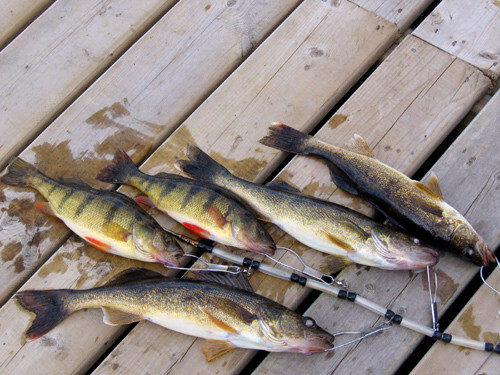 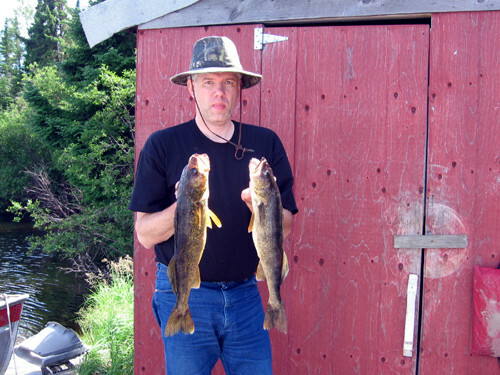 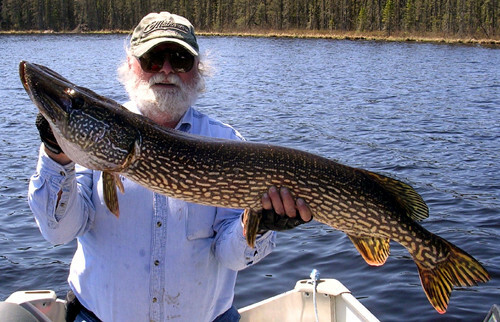 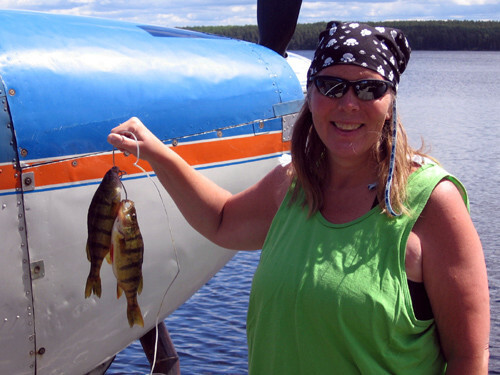 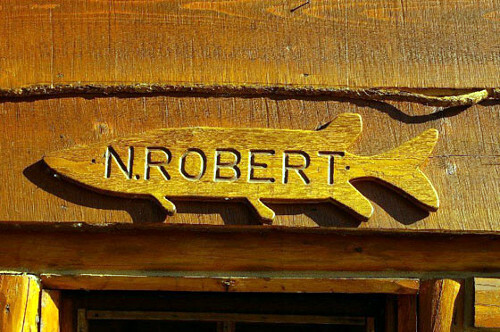 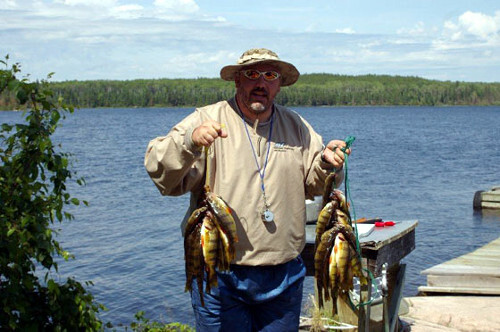 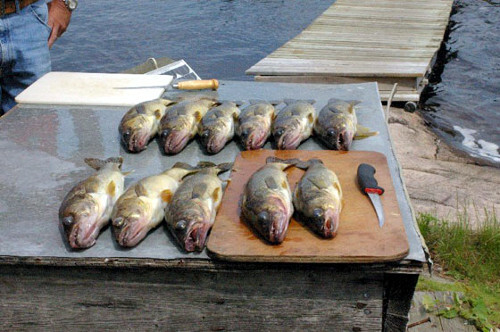 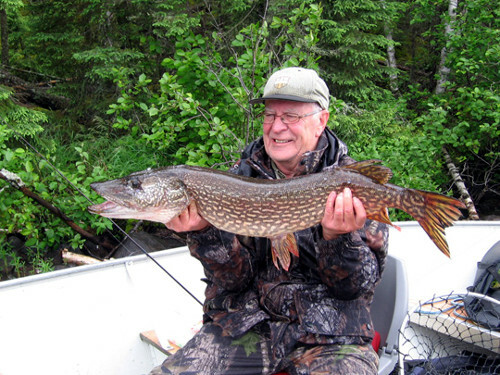 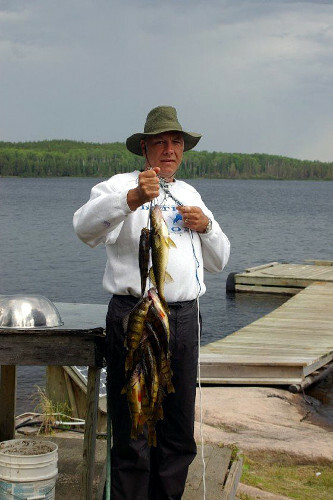 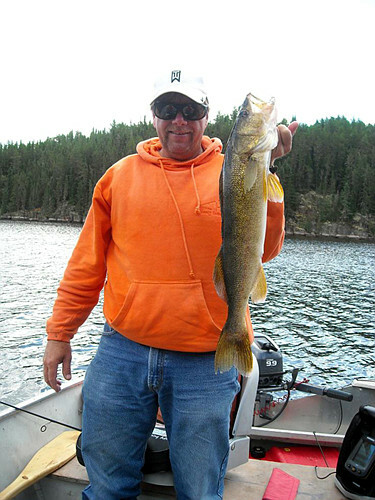 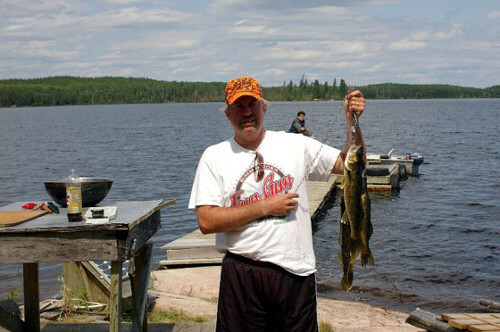 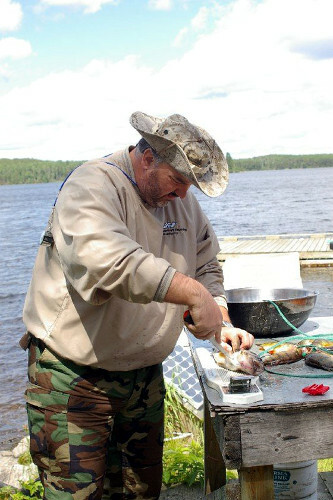 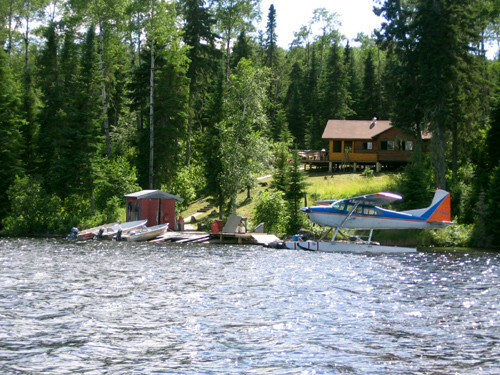 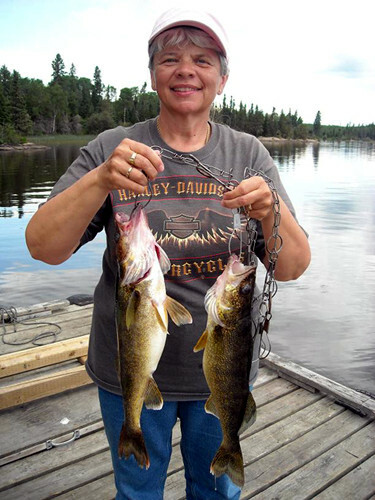 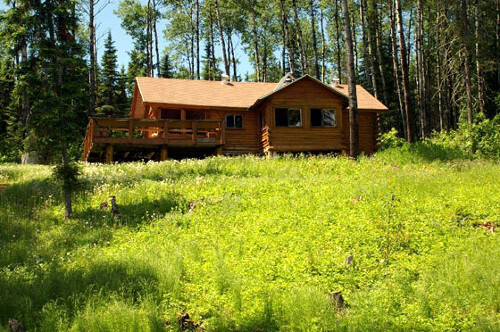 Robert lake is known for its abundance of Perch, Walleye and Trophy Northern Pike. 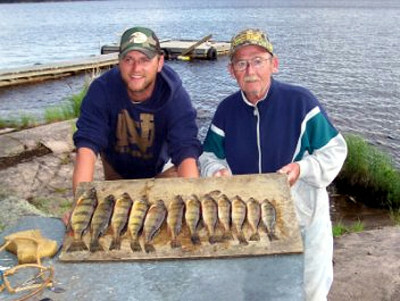 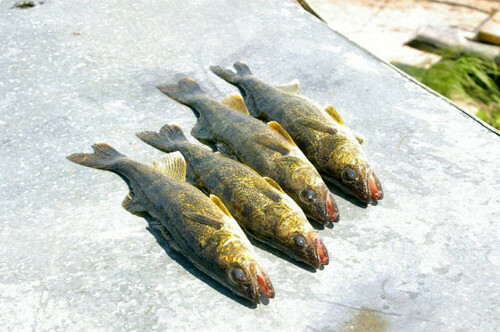 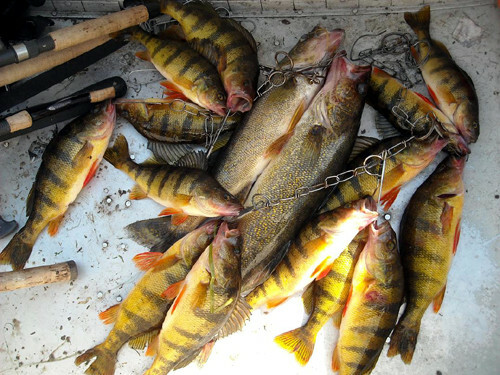 Biologists have explained to us that with large perch being a primary food source for “Predator fish” like northern pike, that it’s not unusual for northern pike to reach lengths from 40-50 inches. 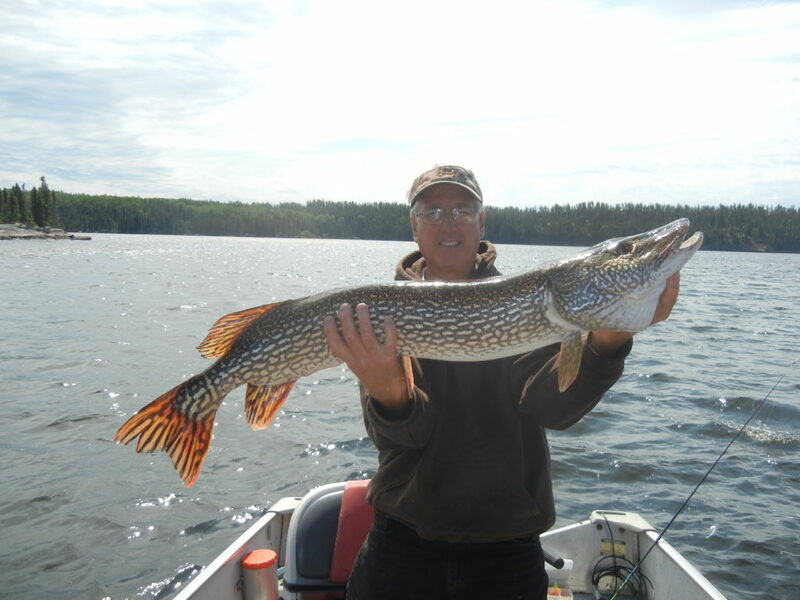 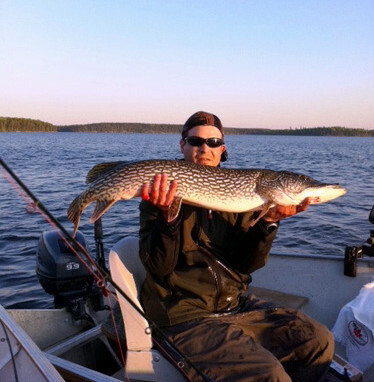 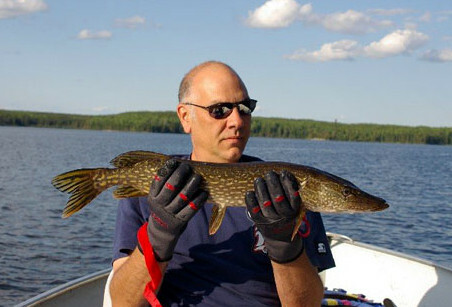 This is more than likely the reason our guests keep telling us about all the huge Norther Pike being caught on Robert. 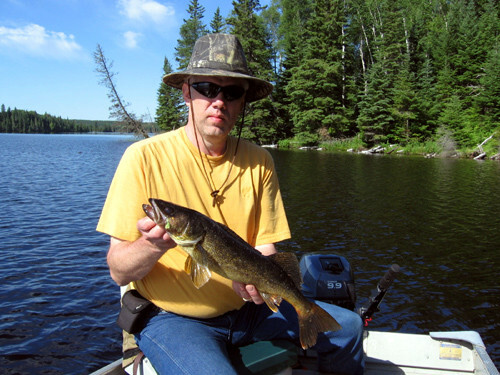 The portage lakes accessible from Robert will provide plenty of fishing excitement for those adventurous types. 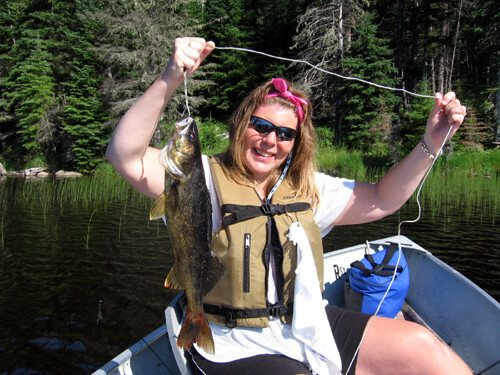 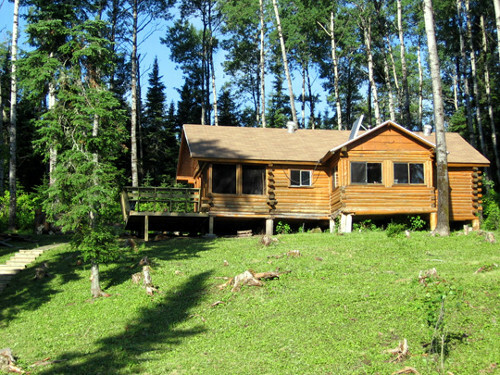 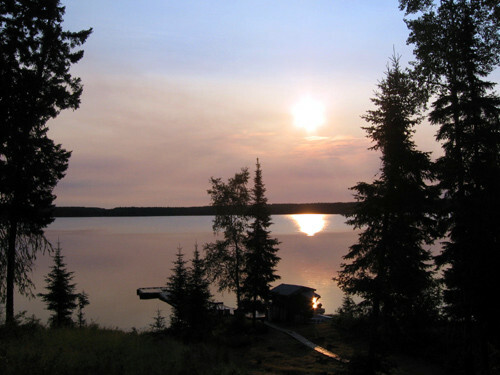 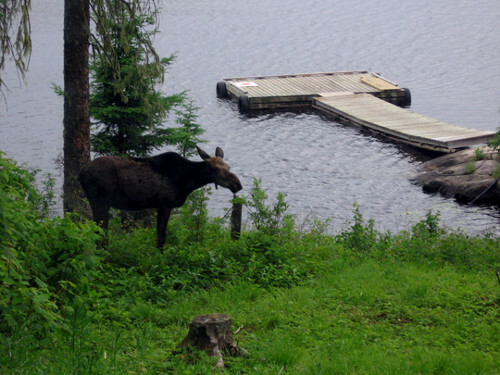 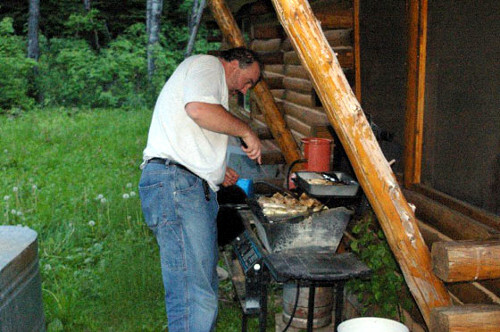 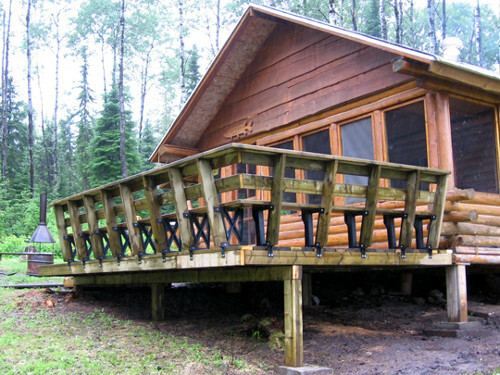 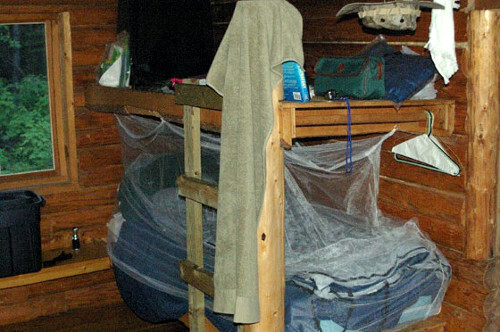 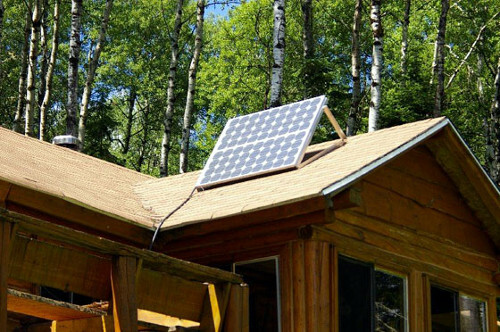 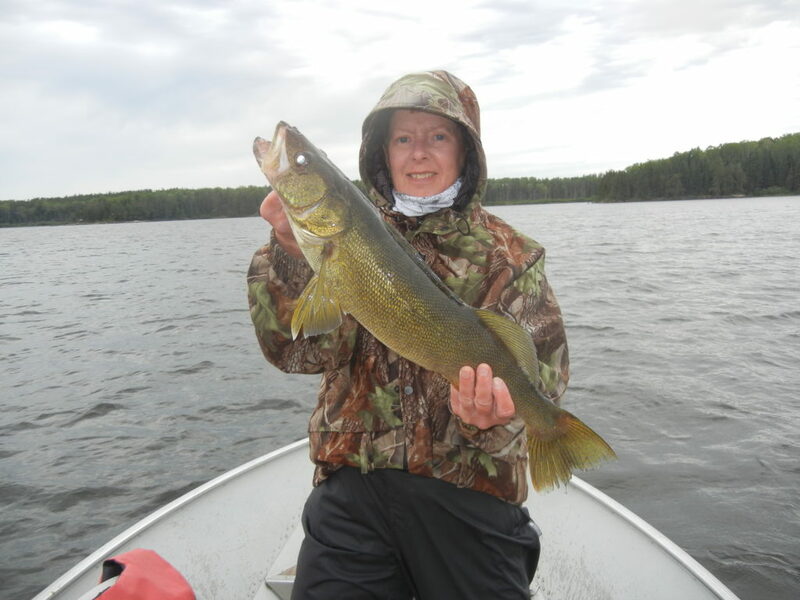 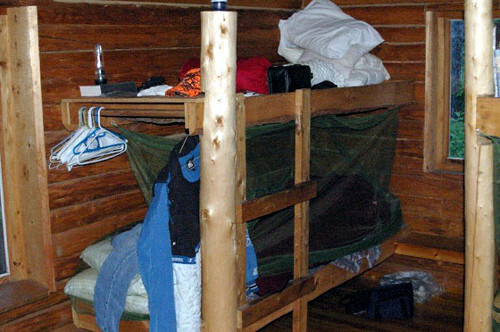 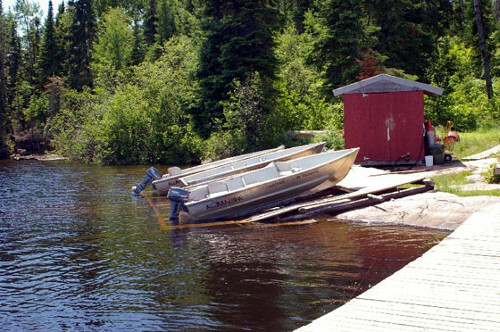 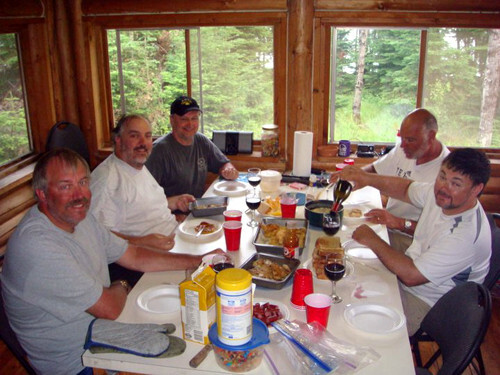 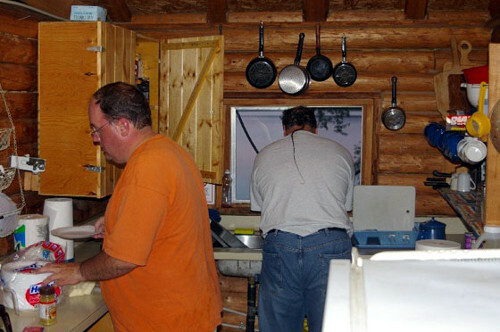 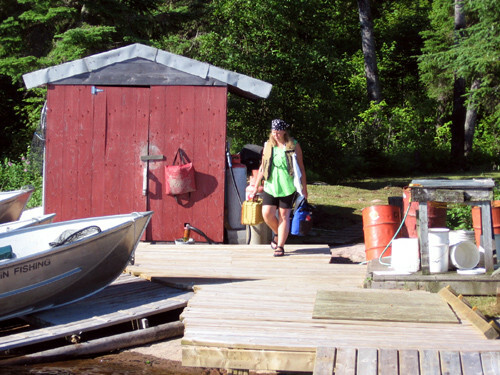 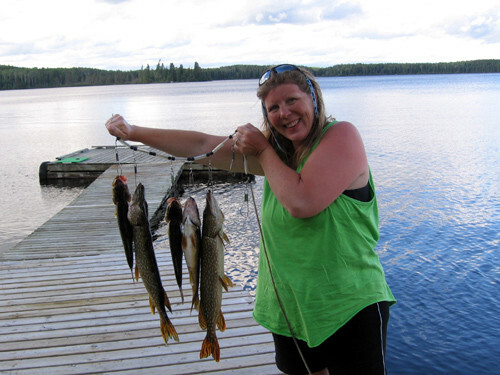 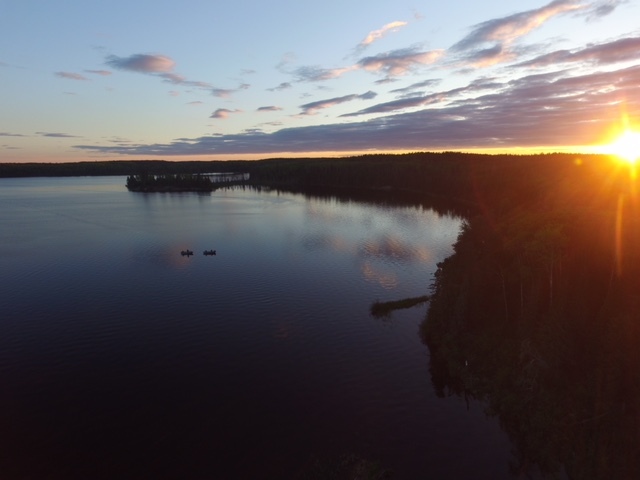 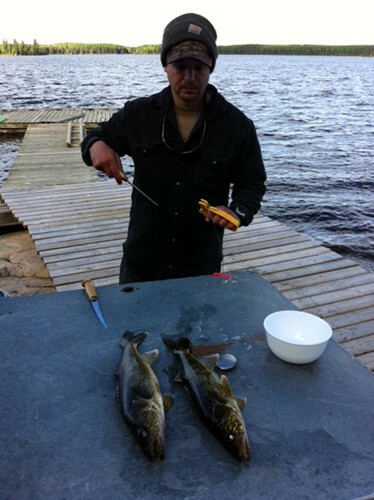 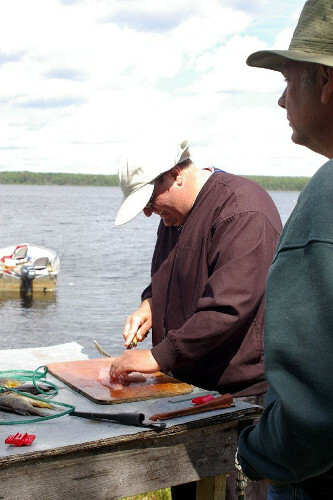 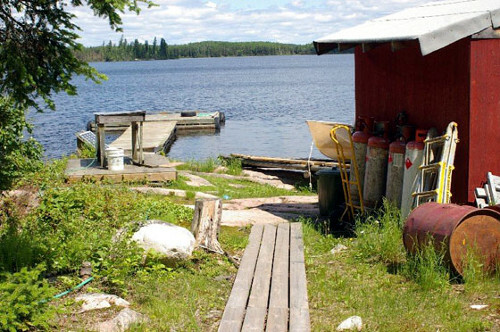 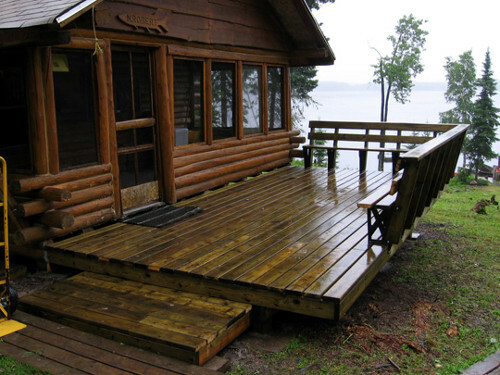 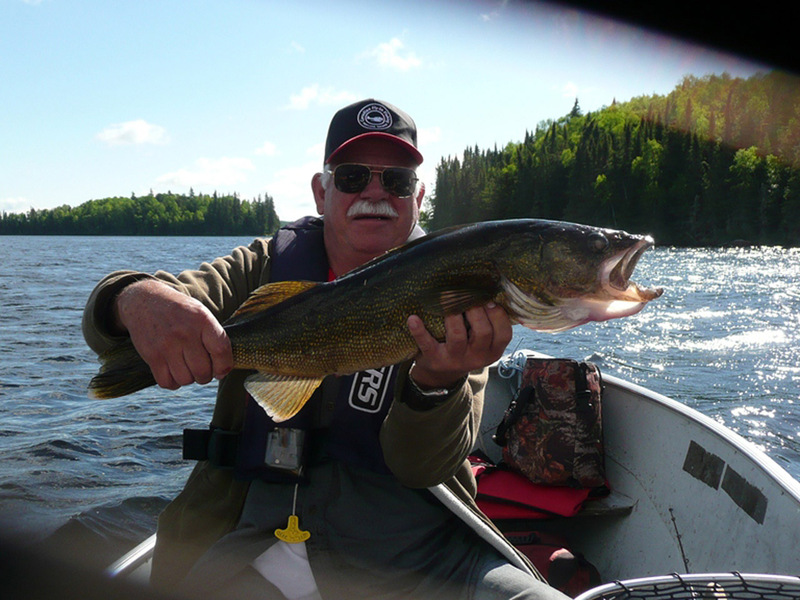 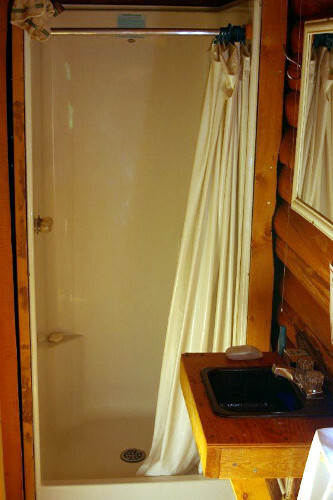 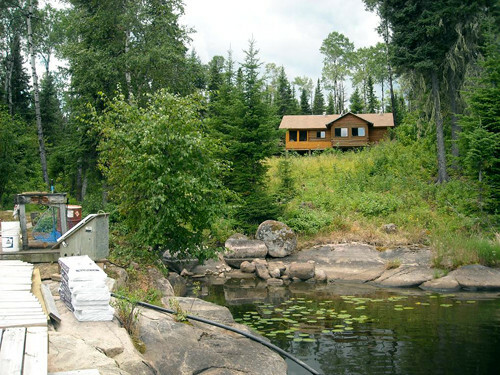 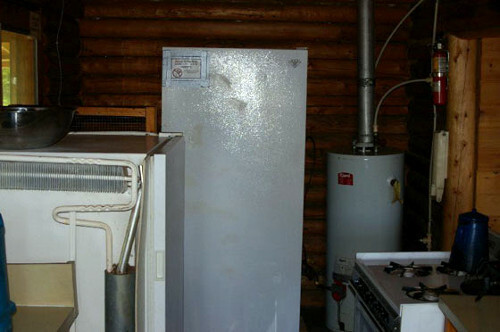 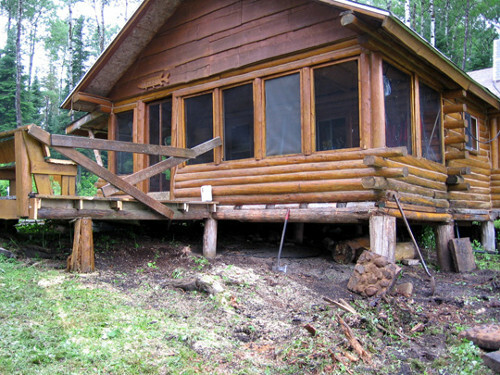 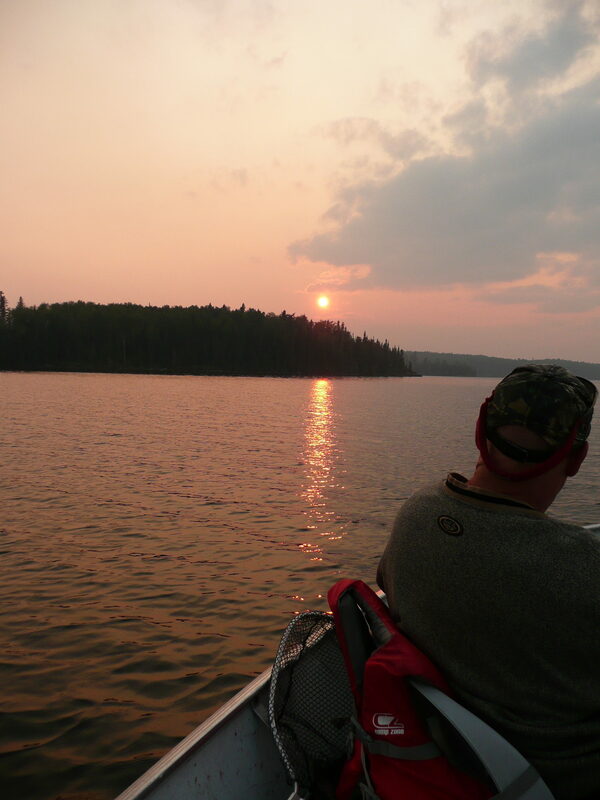 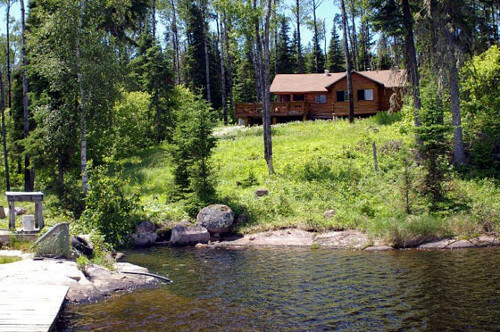 The variety and experience of fishing at Robert Lake and the lakes connected via portage have made this outpost a unique and exciting remote wilderness fishing experience.. 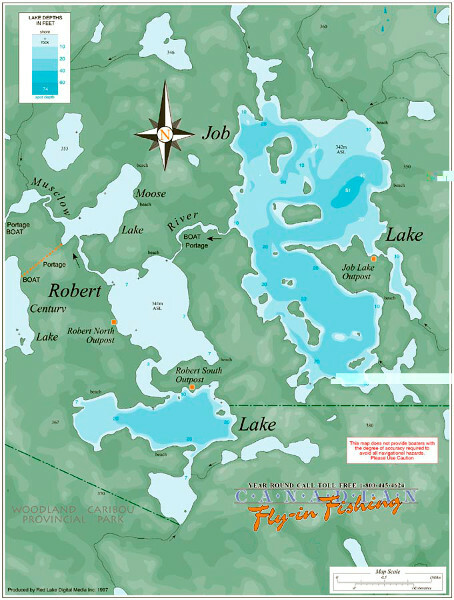 There are two portage lakes, Century and Job.